Physical Therapy simulation lab, June 20, 2017. Friday, May 17 | 10 a.m. - 11:30 a.m. Applicants to Pacific’s doctor of physical therapy (DPT) program are strongly encouraged to attend. Learn about the program, ask questions and tour the classrooms and clinic facilities. For more information, contact ptadmissions@pacific.edu. 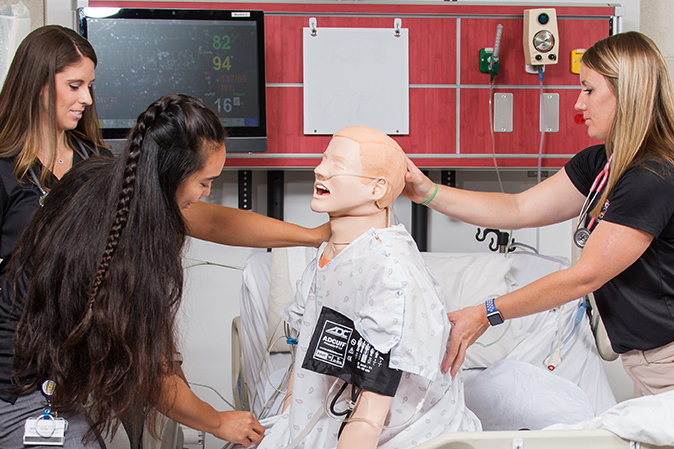 Learn more about Pacific’s DPT program.